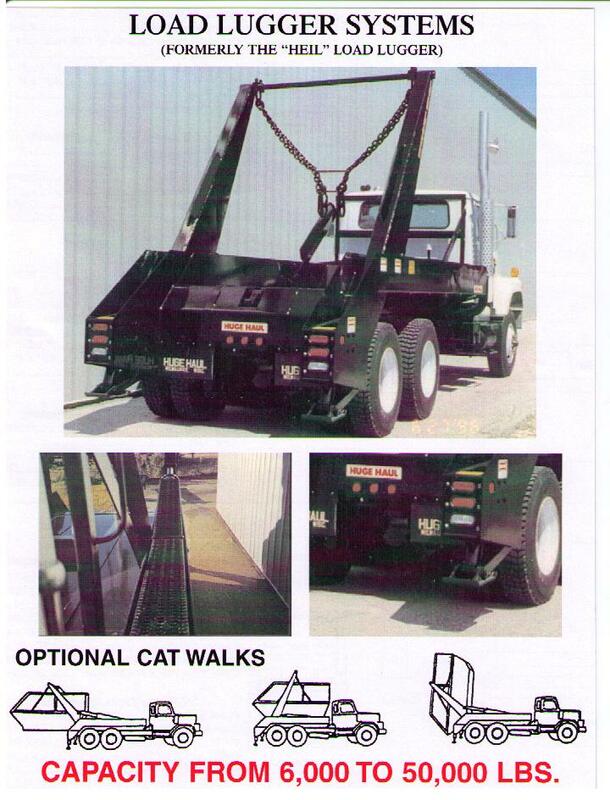 Used Lugger Trucks are for Sale at Premier Truck Sales and Rental. Premier Truck Sales and Rental rents and Sells Used Lugger trucks that are maintained to the best standards in the industry. We have lugger hoist made by BENLEE that are Load Lugger, Huge Haul Lugger Hoists are now made by BENLEE and rented and sold at Premier. If you are looking for a great used load lugger truck for sale, call Premier.